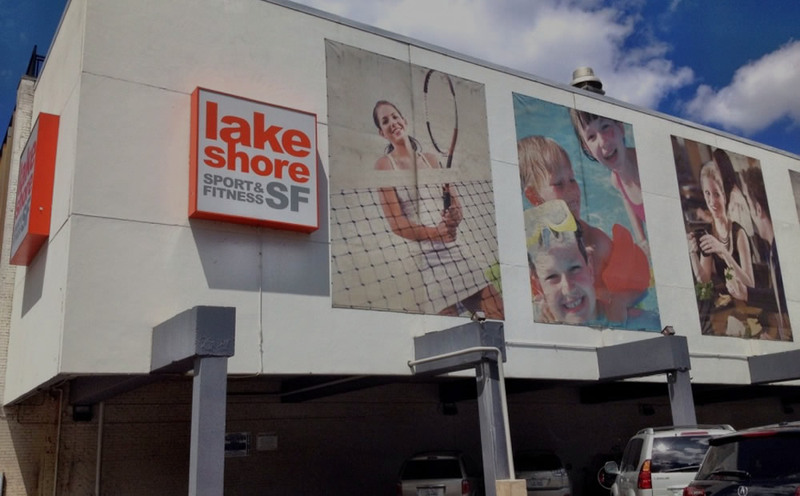 From state-of-the-art equipment to innovative classes and specialty programs, Lakeshore SF is committed to helping members achieve their desired level of fitness. 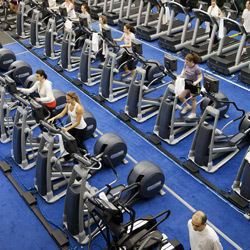 An expansive cardio room features new generation ellipticals, treadmills, stationary bikes, stair and rowing machines. Many of the machines include the exclusive Netpulse Technology which provides an entertainment and workout analysis feature designed to maximize the workout experience. The cardio room also features a strength and stretching deck stocked with medicine balls, kettlebells, reistance bands, dumb bells and weight machines to improve the cardiovascular and strength fitness levels of members. Click on the icons below for more detailed information on the fitness programs at Lakeshore SF. 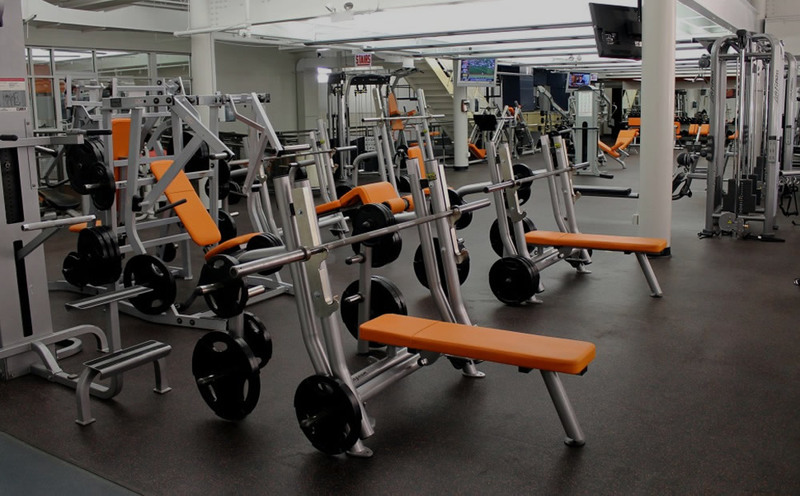 With more than 120 different classes offered each week, the Lakeshore SF Group Fitness program is among the largest and most comprehensive of any club in Chicago. Regular and specialty programs are offered for all ages and fitness levels in numerous disciplines and techniques. 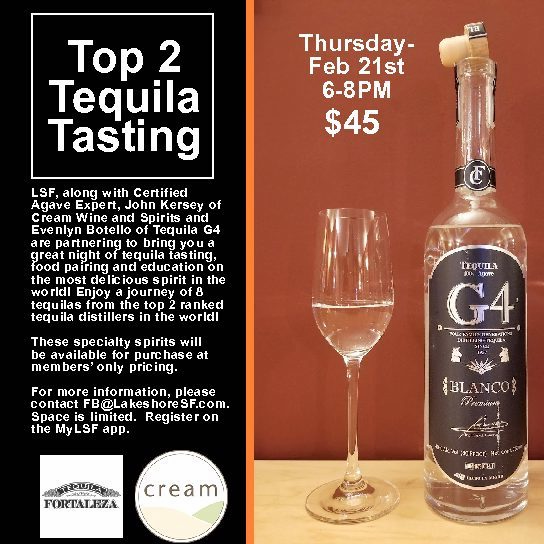 Classes and programs are led by Lakeshore SF instructors and trainers who are certified in their respective disciplines and who must meet minimum eligibility requirements in order to be a part of our programming staff. Many of them are professionals with local universities, clubs and dance companies. We maintain relationships with numerous sport, fitness and wellness providers to enhance our programs and provide additional benefits to members. 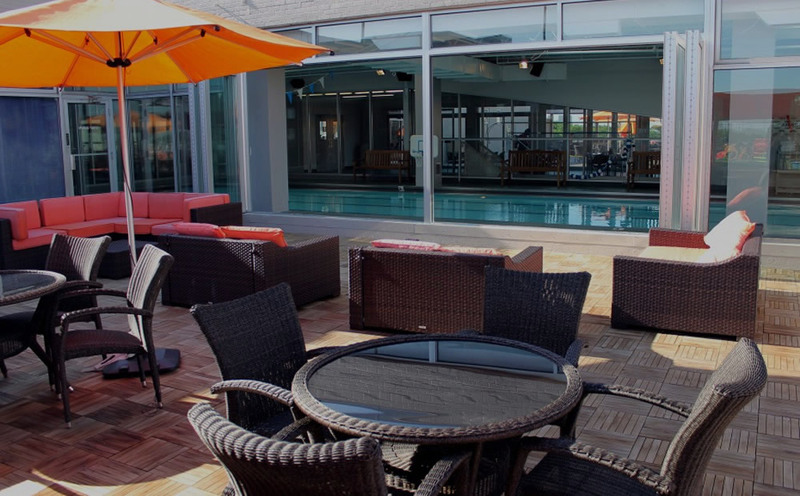 Once finished with their workout, members may rest, relax or rejuvenate in our signature spa.